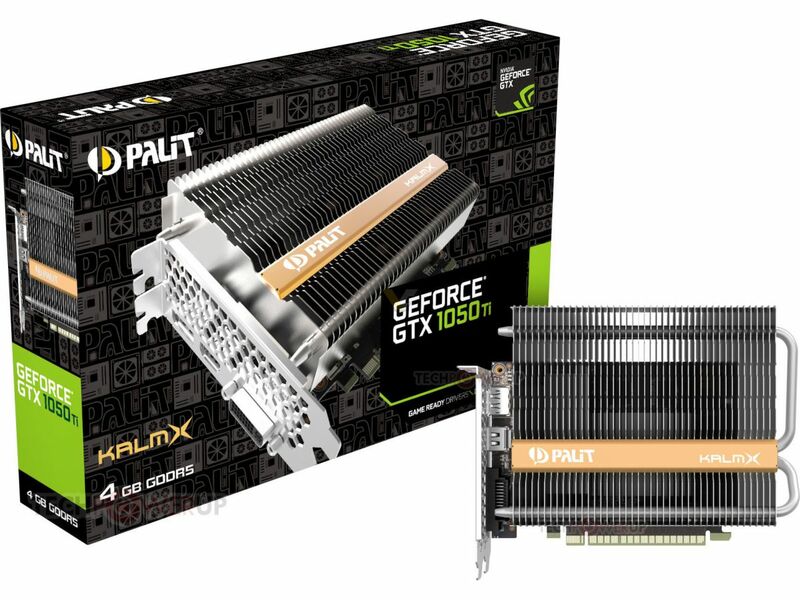 Palit Microsystems Ltd, the leading graphics card manufacturer, releases a new line called KalmX and is consist of GeForce® GTX 1050Ti series. 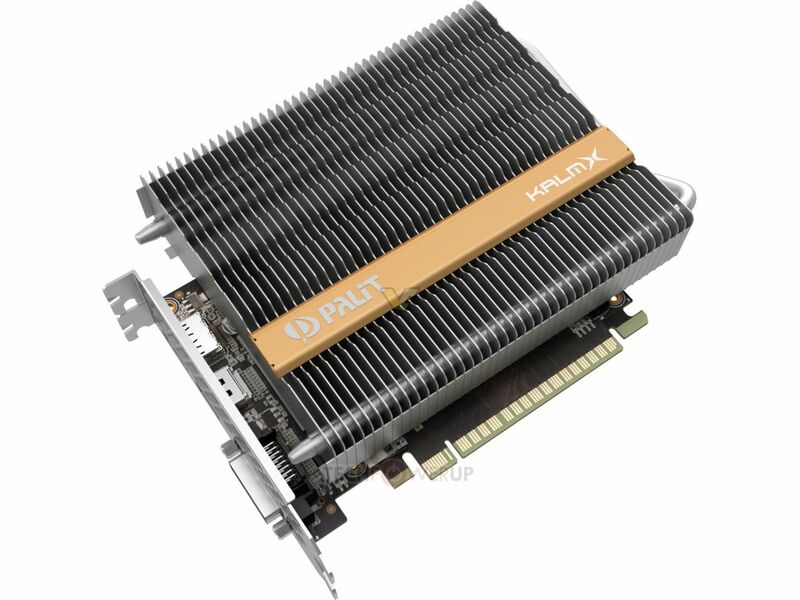 With passive cooler and the advanced powerful Pascal architecture, Palit GeForce® GTX 1050Ti KalmX – pursue the silent 0dB gaming environment. 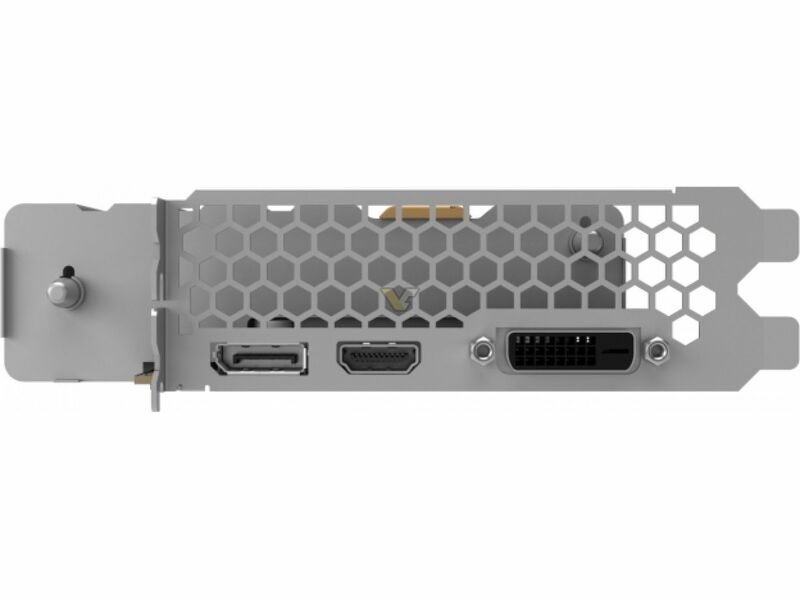 Palit GeForce® GTX 1050 Ti is a true gaming GPU designed for every PC gamer. 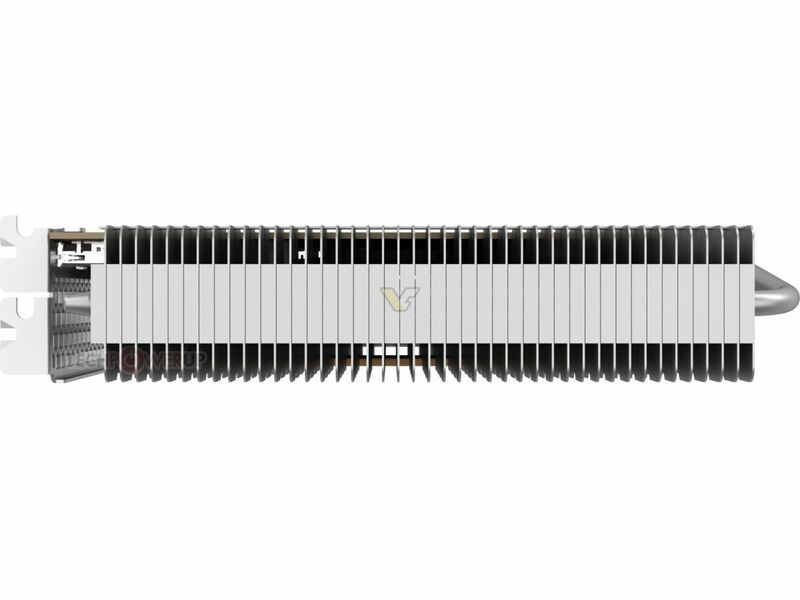 It’s built to the exacting specifications of the GeForce® GTX family and powered by NVIDIA Pascal™—the most advanced GPU architecture ever created, it’s loaded with innovative NVIDIA Game Ready technologies that let every gamer experience the latest titles in their full glory. GeForce® GTX 1050 Ti transforms your PC into a gaming rig to rival any game console. 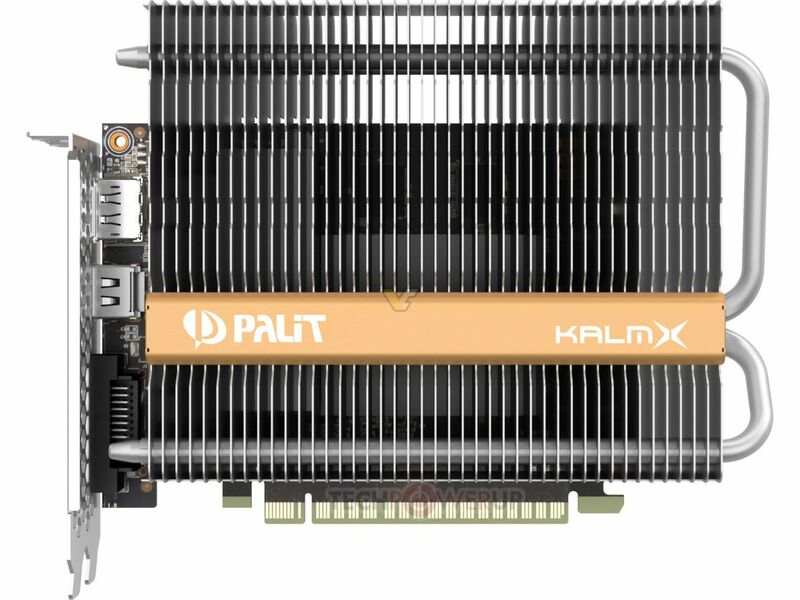 Its powerful, ultra-efficient next-gens architecture makes the Palit GTX 1050 Ti KalmX the weapon of choice for serious gaming at an incredible value. Palit GeForce® GTX 1050 Ti gives you the gaming horsepower to take on today’s most demanding titles in full 1080p [email protected] FPS.